Thank you very much. Last week I posted the Problem on GitHub, when I could expect the answer? 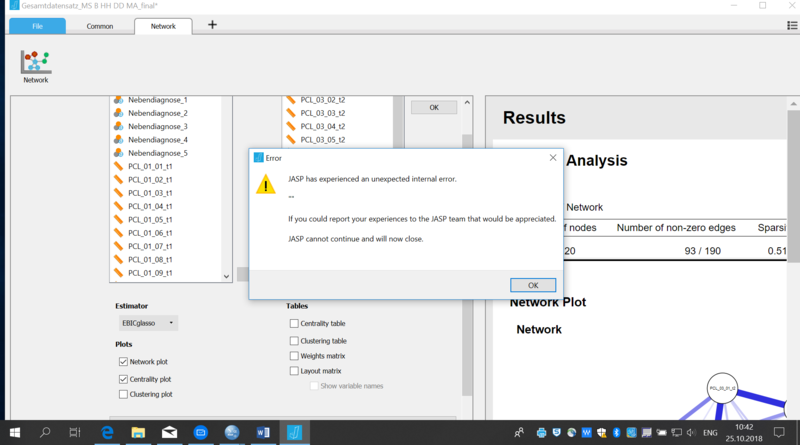 I would love to do my new study in JASP therefore I need it as soon as possible to be solved. I looked at GitHub and see that you are now in conversation with the team. Hope this is resolved quickly.